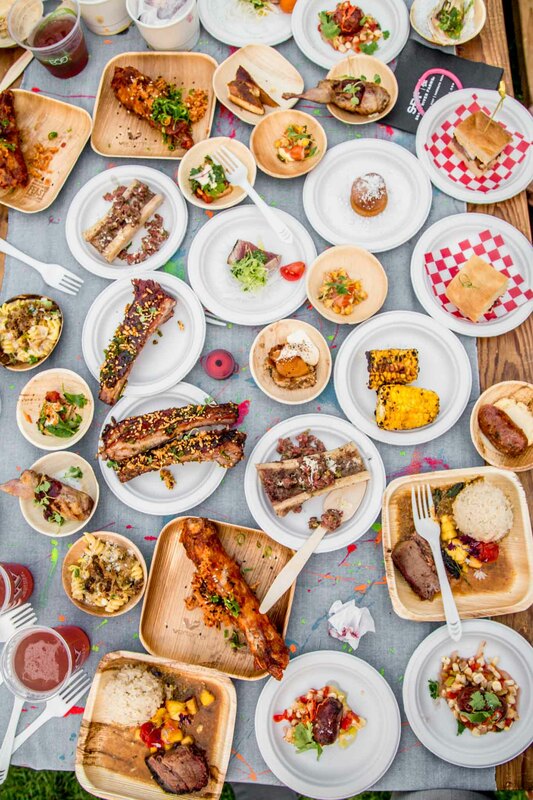 This will be my third year attending FEAST Portland and I’m definitely gearing up for the occasion. 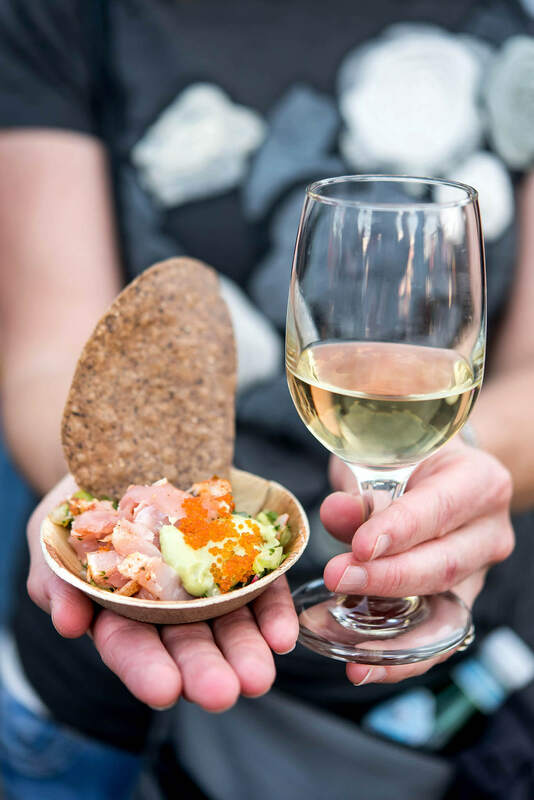 I can’t wait for this crazy foodie event again this year – filled with yummy bites, celebrity chefs, and some of the best wine that you could hope to sample. 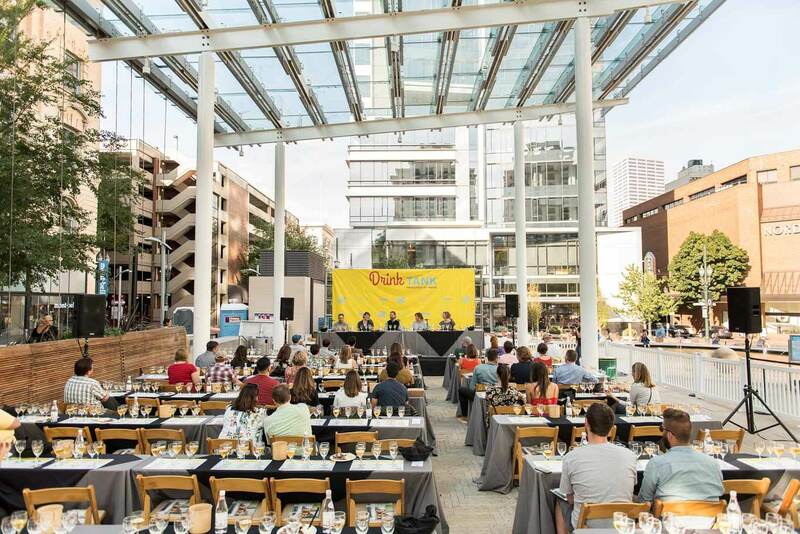 I talked last year about how FEAST is an event that’s not only for food lovers, but for wine lovers too. 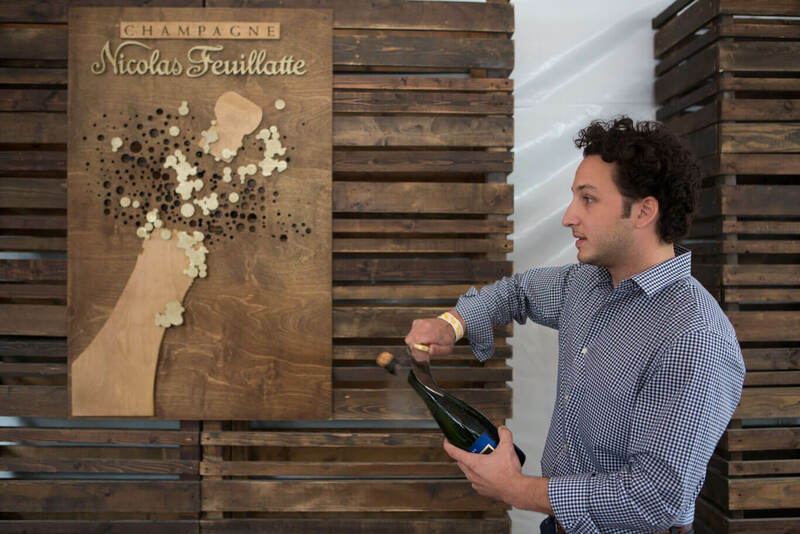 You’ve got the chance to see some champagne sabering in person. 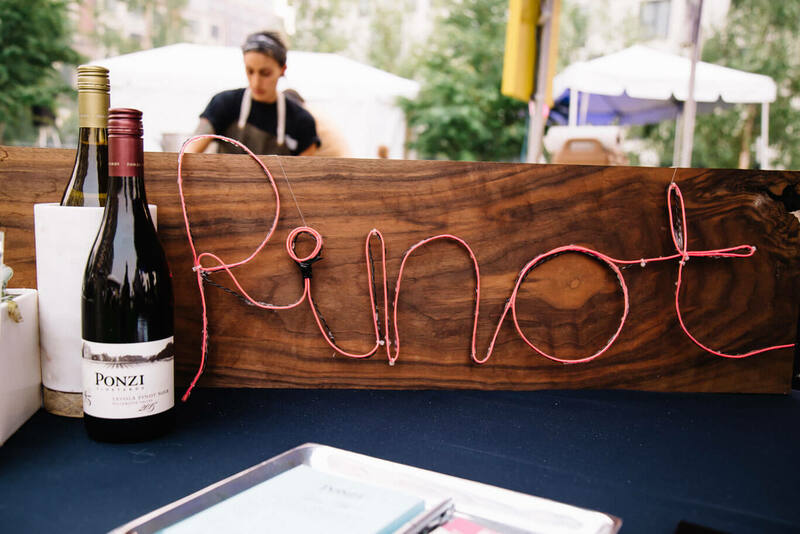 Portland is known for Pinot! 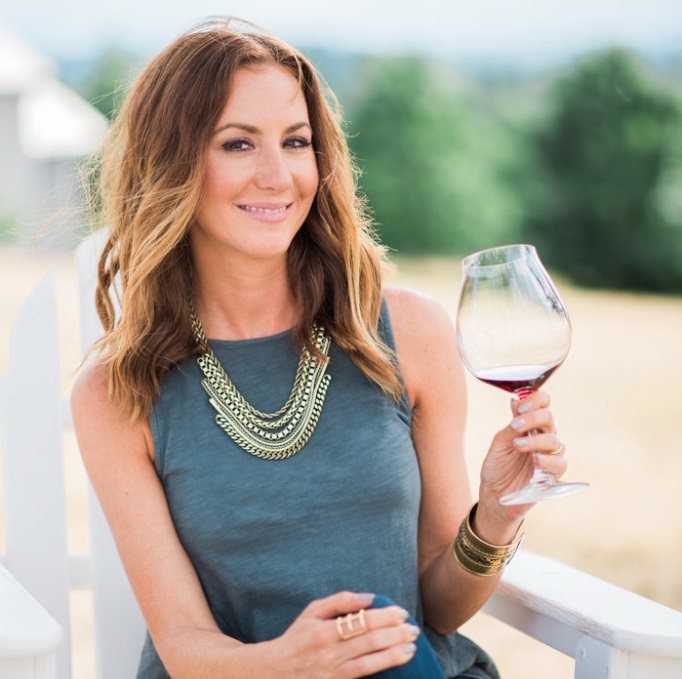 Sample lots of amazing Pinot Noir from the Willamette Valley and beyond. There’s always some fun wine-based cocktails to sample like Frozé or Sangria. It’s an opportunity to learn from the best in the wine business. This year, be sure to check out Act Naturally: Natural Wine Comes of Age – to learn about the natural wine making process and sample some unique varietals. With lots of small bites available, it’s the perfect chance to try a few different wines out and figure out which pairings you prefer. 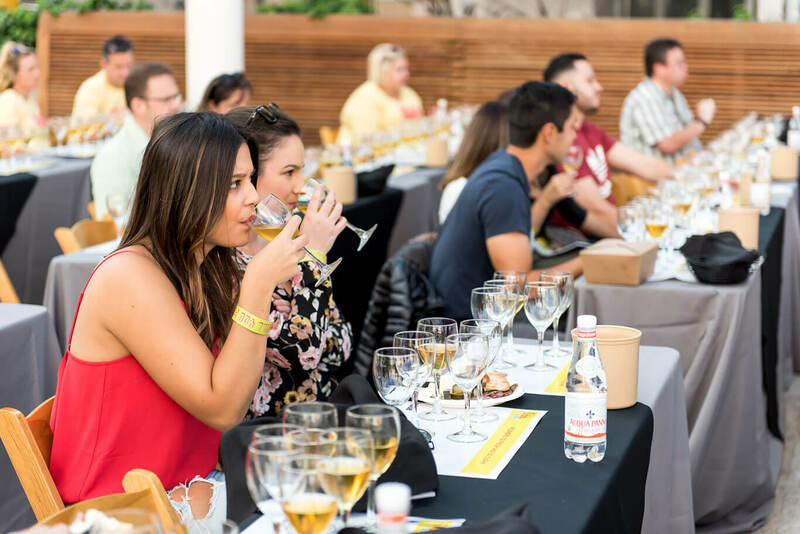 Team up with your friends and come up with a “Best of Show” wine + bite pairing. 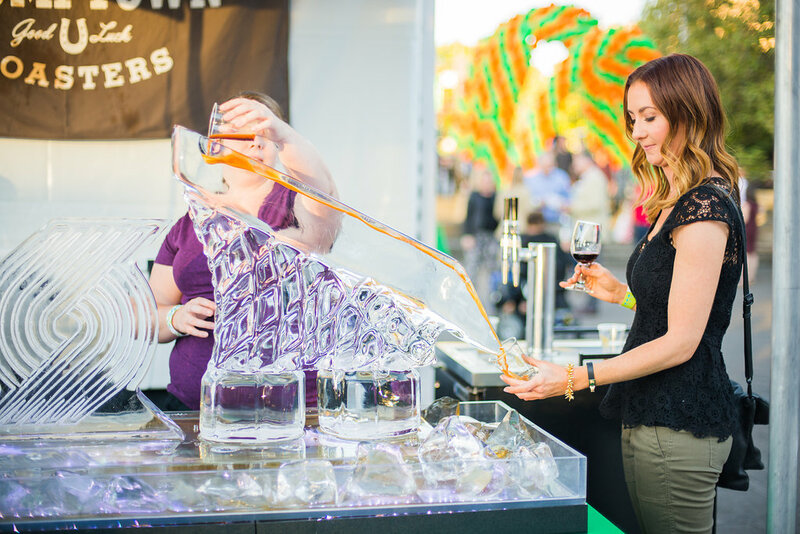 I definitely love the convenience of all the wineries coming all together to pour tastes at an event for a good cause and celebrating good food and mostly local vendors! Right? It’s such an amazing event for our community!